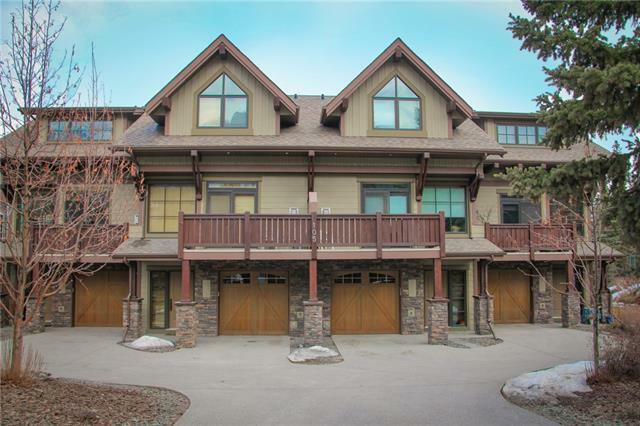 Phenomenal location in the heart of Canmore backing onto peaceful treed reserve, just a short stroll from the river & Main St. 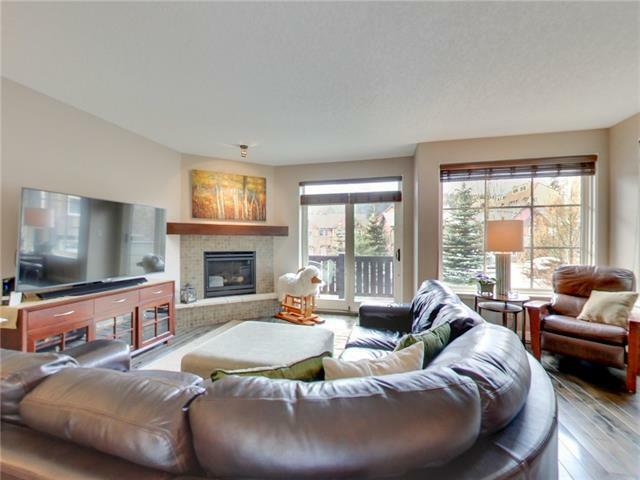 Enjoy sunshine & stunning mountain views through large windows, complimenting this executive style, end unit home. 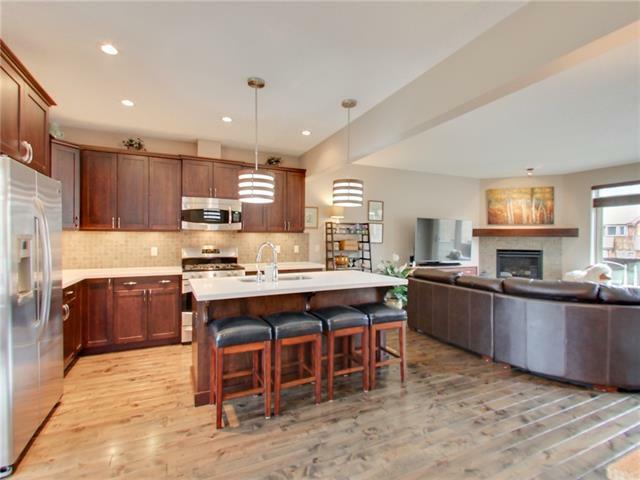 The main floor features a culinary kitchen, bright dining area & open-concept living space. Enjoy morning sun on the wrap-around back deck, a perfect place for your morning coffee! The front deck provides more majestic views & afternoon sun. 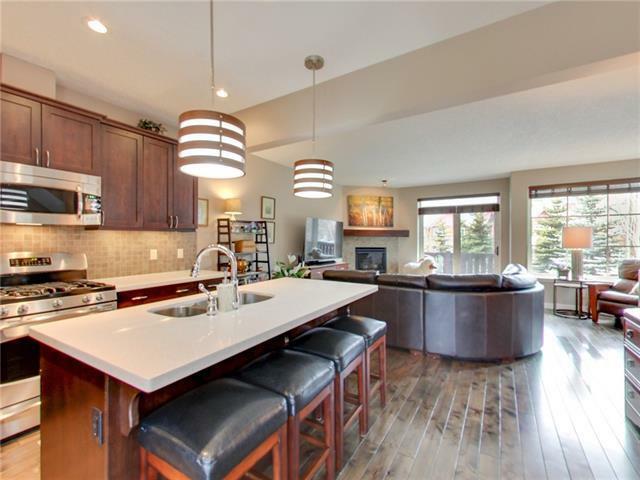 Beautiful finishings include hardwood floors, quartz countertops & stainless appliances. On the top floor the spacious master & guest bedroom offer more fantastic views. The walk-out level bedroom features an ensuite, & opens to the private, serene backyard where the hot tub awaits! Efficiently built, the ground floor enjoys in-floor heating combined with forced air on the upper levels. The absolute best of lock and leave lifestyle with attached garage for all your gear & your own tranquil backyard with zero maintenance.